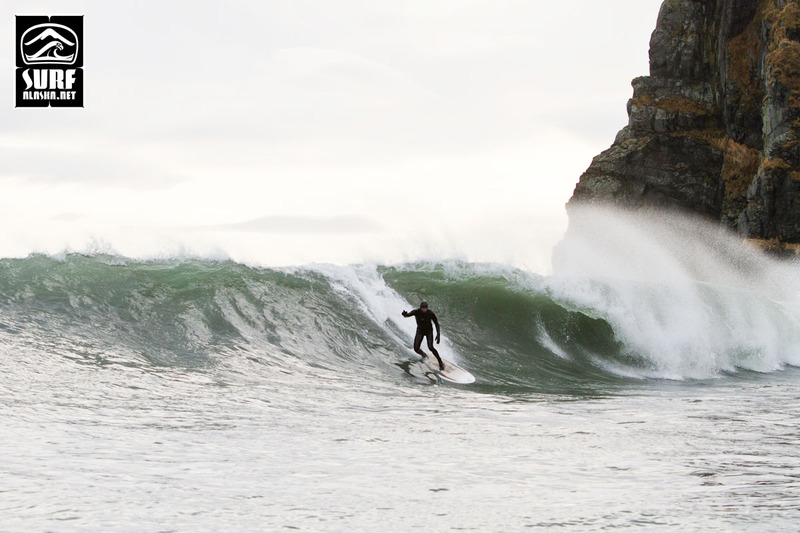 If you are looking to score some summer waves in Alaska Kodiak and Yakutat are two well known spots to consider visiting. In the archives you can find a four part report from a surf trip to Yakutat. Part One, Two, Three, Four. Now it’s Kodiak’s turn. 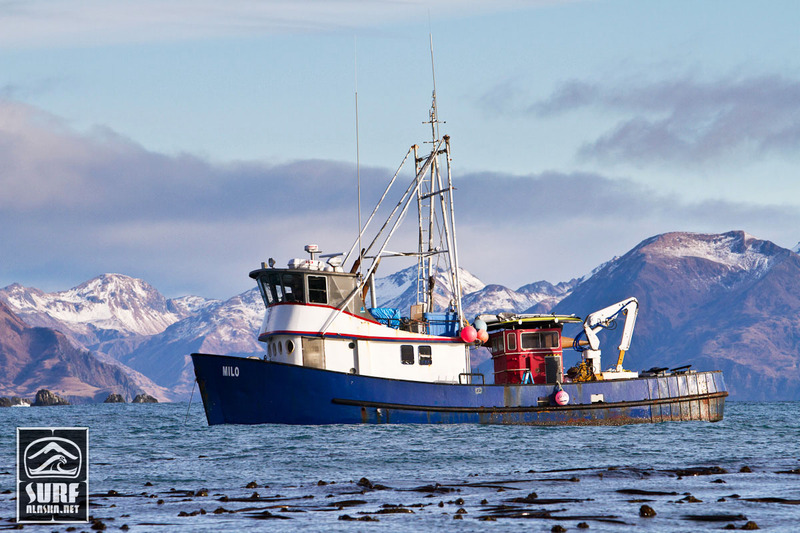 Having been a few years since I’ve surfed Kodiak myself, I reached out for this post to a Surf Alaska follower Caroline Goodman. 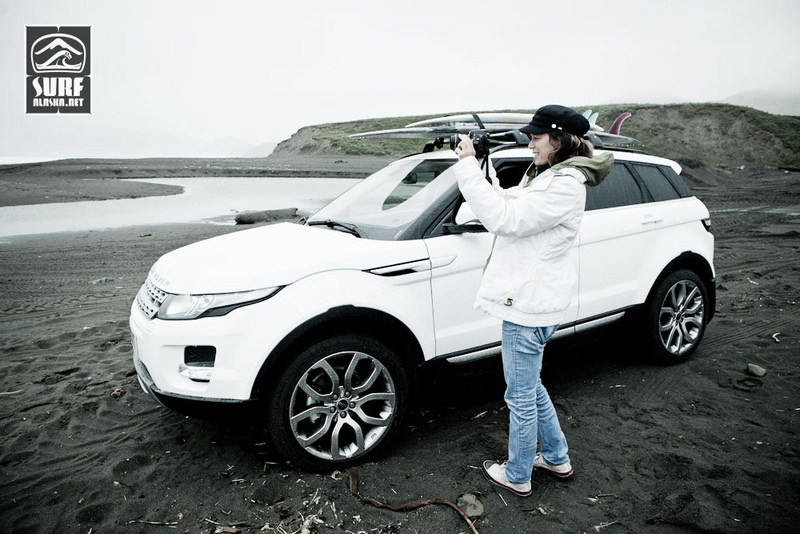 She was kind enough to share her story and answer a few questions on the surf scene in Kodiak. If you enjoy the interview thank her in the comments, she’s done us all a great favor here.